Have you been wondering whether it would pay off to start a blog for your dental practice? 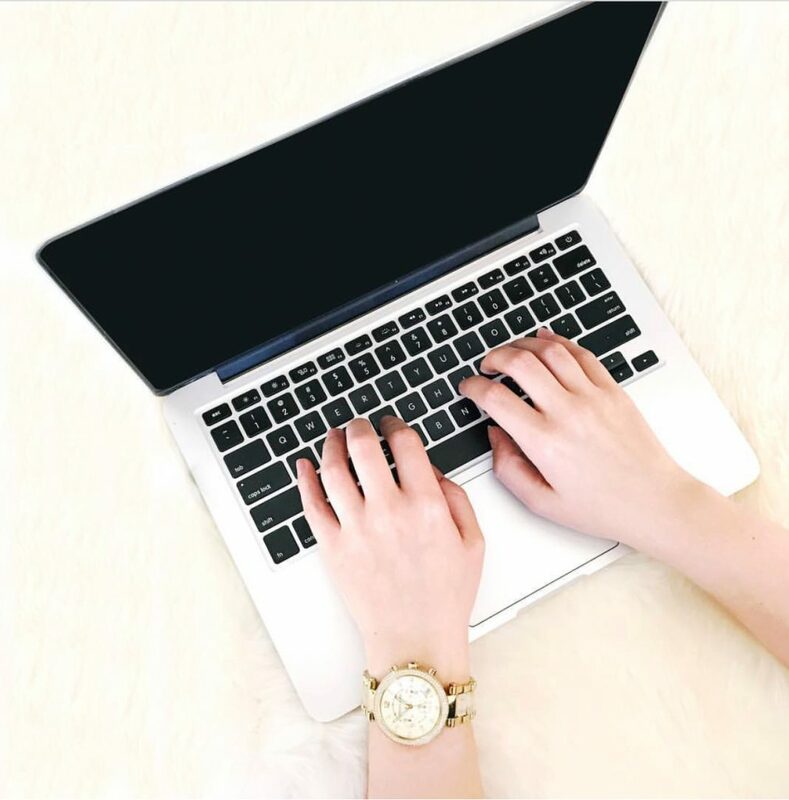 Blogging is one of those things that seems to rise and fall in popularity, so sometimes people wonder if it is worth their time and energy. 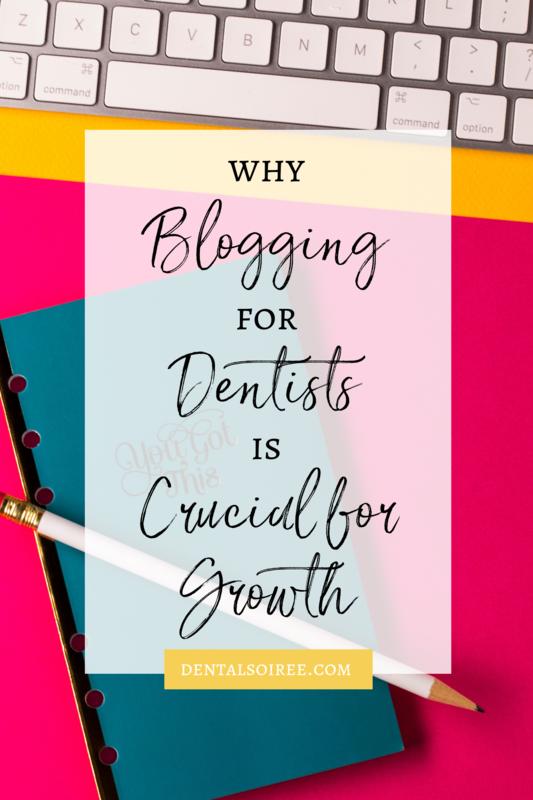 Well, since you’re reading this blog post, you can probably guess that we think blogging for dentists is crucial for marketing success. 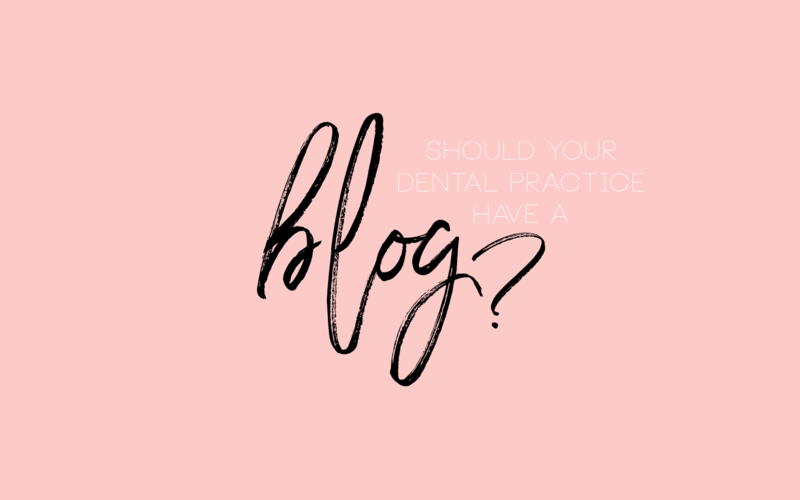 How will a blog benefit my dental practice? We recommend blogging for dentists because of the huge impact it has on website traffic. When you create content on your site on a regular basis, you have the immediate benefit of getting people on your website, where you can then direct them to other areas and hopefully get them to click on your content or schedule button! In a less direct way, it’s a great way to get patients and potential patients to see you as a thought leader in the industry. It’s a way to build trust and establish yourself as a dentist who knows what they’re talking about. The next time they need to schedule an appointment, or if someone is thinking about leaving their current dentist, it’s you they’ll think of first! A well-maintained blog will also help with SEO. Producing helpful content that users are actively searching for will help your website appear higher on the search engine results. This is obviously great for business, because 93% of online experiences begin with a search engine. If you’re showing up in the first page of results, you’re already at least halfway there! Blog posts are especially good for SEO, because longer content tends to rank better. Additionally, the longer form nature of blog posts allows you to use your targeted keywords more often and incorporate them more naturally than you can with short website blurbs, for instance. Are you convinced? If so, you’re probably wondering how to start. The best way to start blogging is just to start. It doesn’t have to be perfect, it just has to become part of your marketing strategy and your monthly routine. If you’re stretched for time, aim to blog once or twice a month at first. Eventually, you’ll want to consider making it a weekly task, but for now, just getting started is key. If you’re not sure how to create a blog on your website, reach out to your web developer. It’s likely not a complex process to get a blog up and running, but you want to make sure someone who is knowledgeable about websites is setting it up for you. Once it’s set up, adding new posts is easy; you might even be able to outsource it to a virtual assistant or someone in your office! Don’t forget, imagery matters, even in blogging. It isn’t *just* about the words. 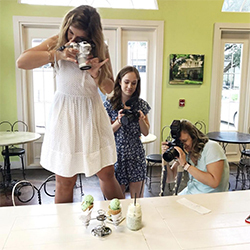 You have to hook people in with great imagery, especially when you’re sharing your blog posts on social media. 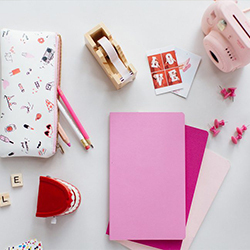 If you need help with great imagery, our sister site, Soiree Stock, is the perfect resource. Download unlimited styled stock photos for one flat fee each month. Use them in your blogs, your social media feeds, your website… wherever you need great images! I’m sure you’ve all landed on a blog page before for helpful hints or curious about certain topics. But on the business side, why should YOU be having a blog on your website? A blog is a simple, easy-to-use platform for connecting with and sharing timely and relevant information with customers. It’s your direct communication channel. Someone could google a certain topic, and you may have already previously written a blog about it and BOOM, there is your website. Your blog is fueling SEO. Search engines absolutely LOVE valuable content and will reward you for it. And it’s so easy! And trust me, you don’t have to be a professional blogger to even do it. It’s beyond easy! It starts to give your company a voice. It also gives people a reason to visit your website regularly, especially when you post frequently and deliver quality content that’s entertaining and useful! Having a blog can attract more people to your site. And in that case, it can mean more potential reservations from patients! It is easier access to click on that contact form to get them started in making an appointment. Use keywords in your articles too. List out specific keywords, topics, and any categories you would want your business to be found with. Talking about a certain whitening product that produces AMAZING results? Use any type of word or related expressions when writing your posts about that whitening service. That way when someone goes to type into Google “Best Dental Whitening Service,” yours could be one of the first to pop up! When someone starts shopping around for a new, anything really, they go straight to Google. And in our case, it is a dental practice. When a potential customer finds informative content that can help engage on the subject they’re in search for, it can help sway their opinion and ultimately play a factor in where they will go to seek dental care. By having a blog, it can provide another source to keep the connection more personal with your customer. You are connecting directly to your website, so your clients are able to get to know your business or product from the comfort of their home. They do their research and get to know you and your practice before even stepping foot in your door. Have some questions about starting a blog? Please feel free to ask in the comments! Hello & Happy Wednesday! 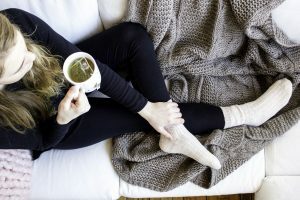 It is a rainy day here in Chicago, so it is the absolutely perfect time to curl up on the couch with a good book and cup of tea! Need a recommendation? We may have a few! Especially some great books that you may want your team to read too! Our soiree team is always looking out for the best books. May that be on marketing, design, or sales. Really, you place a book in our hand or give us a great recommendation, we’ll read it! But this week our team read an incredible book that can help any business. No matter what field you work in. We focused more on the dental field though and how this can be incorporated into a practice. 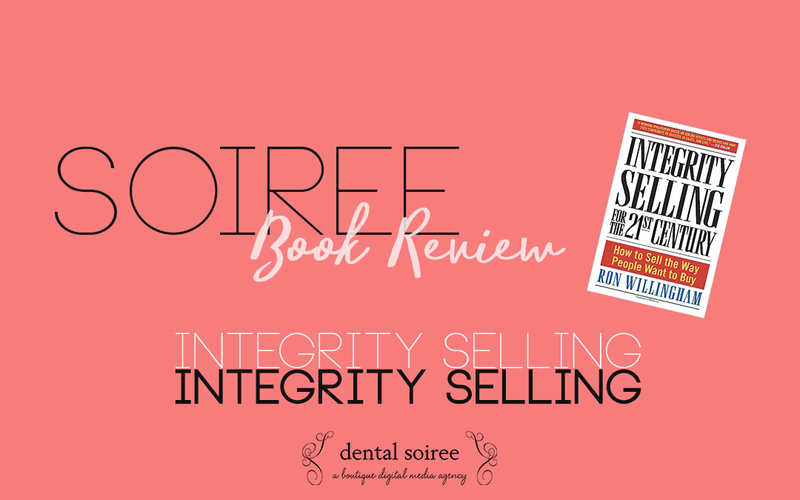 We read Integrity Selling By Ron Willingham. This book touched so many great points, read below to see what key points we took away from it! They spoke about how anyone can really sell anything. Just because you have knowledge of it, doesn’t mean you can really sell it. But one of the truths behind being successful with selling is that you have to have the proper social skills behind it. Yes, anyone can pick up a phone or have a meeting and try to sell a product or service. What really matters though, and what we have seen accomplished at our companies, is that we are here fulfilling NEEDS. We are not selling something they don’t want. They also talked about opening our customer’s “mental gate” which is something dentists strive for in their operatories. Doctors are starting to try to disrupt dentistry in the sense that they are more on a personal level. AKA– Feel, Felt, Found. They are connecting with their patient to break down any walls they may have so they can step in and really see what it is they are in need of. They want them to feel that connection with the doctor and their team and make them feel like the only one. And by doing so, they receive excellent care and are more willing to schedule any additional treatment they may have. Our team was really intrigued to read about how they discussed when a client says “no.” Sometime’s it’s as easy as a misunderstanding, or miscommunication. That is huge for doctors and their team when presenting treatment. Because your patient may be saying no, only because they don’t know what really is being performed on them. And that leads them to just being uneasy about the unknown. And that is where the open-ended, or “Re-entry Questions” come in. They are wanting you to keep them talking, make them think about why they are saying no. Feelings overrule logic as they stated. We highly recommend this book for your team to read, and see how they respond with their views! We’d love to hear your thoughts on it as well! Also, have any recommendations of new books for us to read and review? Let us know in the comments! We had the opportunity to be interviewed by a Marketing major here in Chicago and these questions are actually very important to ask yourself sometimes when writing. May that be for a school paper or even your own personal blog. So we thought we would share what our answers were! Who is your target audience? How do you write to connect with them? Dentists or business owners who are searching for a new, unique way to market their business, but by doing so in a unique fashion. They want to stand out. When contacting our clients, we’re very real with them. We don’t put on a ‘pushy sales approach’ persona, as most consulting firms do. We genuinely want to help them succeed and shine in so many ways we know they can. And social media marketing is one of the BIGGEST marketing strategies out there. 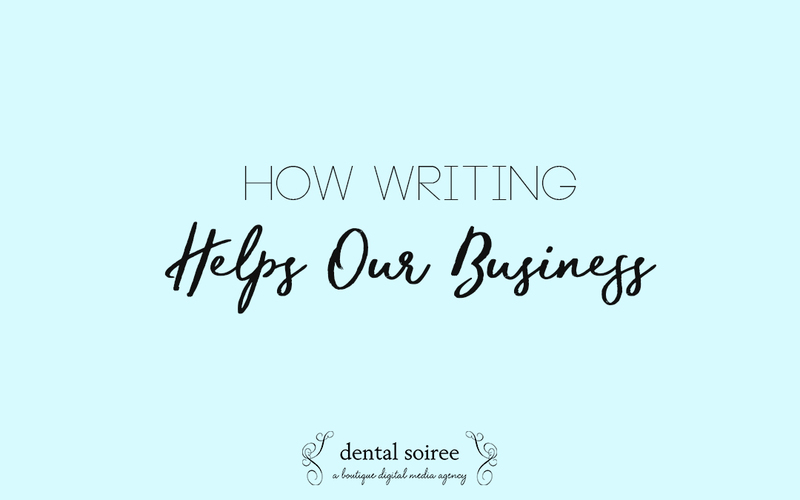 So writing is an enormous piece of the puzzle to let your potential clients or customers know what you can offer. We emphasize to have blogs on their websites not only for SEO purposes but to educate. What is your biggest writing challenge? Writer’s block is absolutely one. 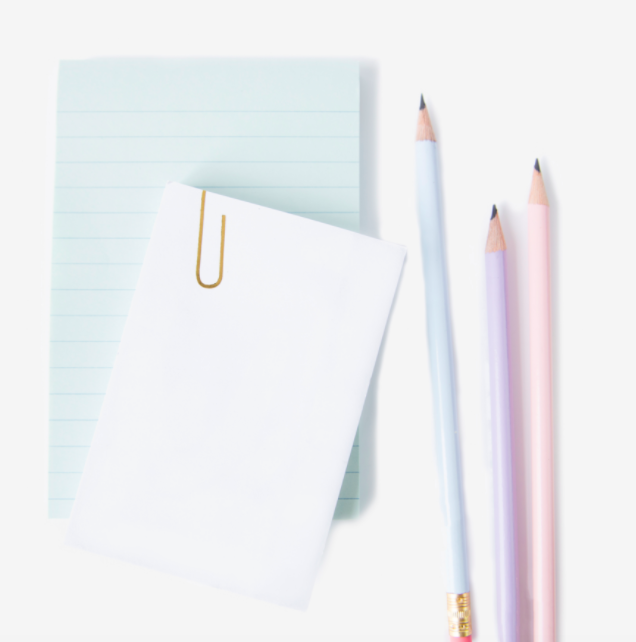 You’re trying to get your thoughts on paper, and sometimes you have so much to say and don’t even know how to begin to say it.Also, I think it is trying to not confuse people, or having them leave feeling confused. Obviously, when they come to you, they are looking for some type of advice or solution. So by having them feel like they accomplished what they were looking for, means you succeeded. Once you write the first draft, don’t go right back into it. Take a day, and then go back. And when you feel like you can’t write anymore, simply KEEP writing and see what comes. I feel like it’s one of the best ways to come up with a great story because you have so much to tell and even if you feel like it’s not great content, you could come back and realize it’s a big part of what you’re trying to say.Also, having someone look over your work helps SO much. Getting another point of view and hearing their comments can help you understand what your audience may be wanting to hear. How does writing in marketing differ from a business message? Business messages are saying “hey, this is what we do, this is what we offer, and this is how we do it.” Compared to marketing messages, you’re telling them your WHY. Why you love what you do, why you should choose this company or product, and how we can benefit you. You are building a bridge of connection between you and that client before you even speak to them.The intent of both marketing writing and business writing is to provide information that leads to the desired outcome. But when you’re writing for marketing, you’re trying to connect. Communication in marketing is number one. What writing advice can you offer me? Speak with your voice! People love to be able to relate to you. They want to feel a connection when reading your work. Just have it be you, your ink, and the paper. Don’t make it sound like writing, instead “Write like you speak.” Pretend you have someone sitting right in front of you. We hope this was helpful to you all! What are some of your suggestions for writing? Let us now! 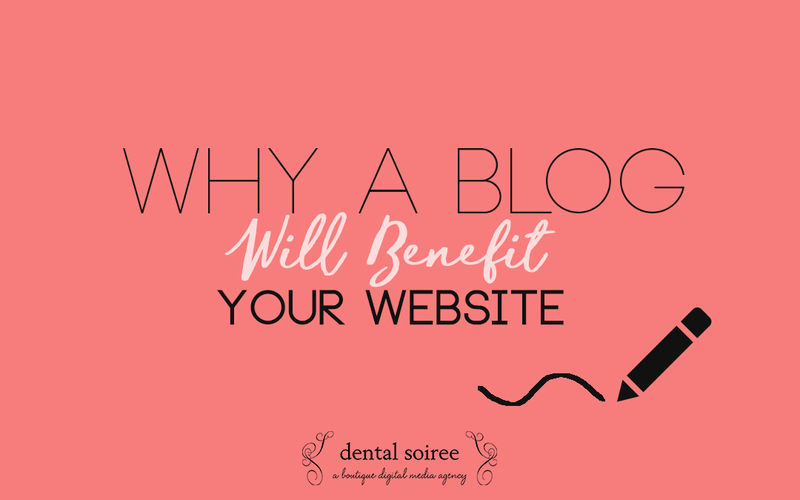 Should Your Dental Practice Have a Blog? These are all valid questions, and today, we’ll be answering all of them for you! Essentially a blog is a website (or portion of a website) that is regularly updated with posts containing information on a variety of topics. For a dental practice, posts could pertain to dental hygiene, different services you may provide, introducing your staff, etc. Should my practice have a blog? Yes! 100% yes! Creating content on your site on a regular basis will benefit your site’s traffic! It is an opportunity to inform patients on certain key questions or topics that your patients may have. How will a blog benefit my practice? Including a blog on your practice’s website will benefit your business in a couple different ways. For starters, it will provide valuable information to your patients. If you write posts that contain important information regarding teeth whitening or oral care, you can help your patients learn about their teeth and how they should be caring for them. Providing useful information will show patients you know what you’re talking about and will boost your credibility. A well-maintained blog will also help with SEO. Producing helpful content that users are actively searching for will help your website appear on search engine inquiries. The more traffic you have on your site, the more likely you are to turn those visitors into customers. Creating a blog can benefit your practice in more ways than you may have originally thought! Social media is expected to grow above and beyond expectations for 2018. Back in 2016, social media saw massive growth accumulating 1.9 billion mobile users and 2.3 active users worldwide. How crazy, right!? But despite its persistence in mainstream use, social media never stays the same for long. And it shouldn’t. As we know, we tend to get bored and always want something new on the horizon. Each year, we see new, popular platforms, we’re pushed to try new strategies thanks to app updates, and we witness consumer behavior changes. 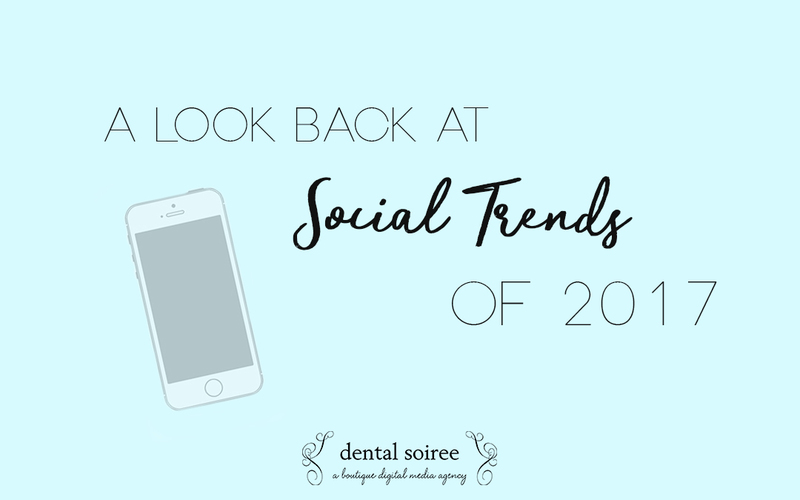 Let’s take a look at what some of the biggest social trends were for 2017. One of the most common trends that will prevail 2017 is private social messaging. 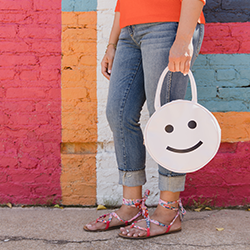 Platforms like Facebook Messenger, Snapchat, and Instagram direct messages. So how can that help your business? Since your target audience is now shifting to private messaging, you now have to interact with them at the same level. 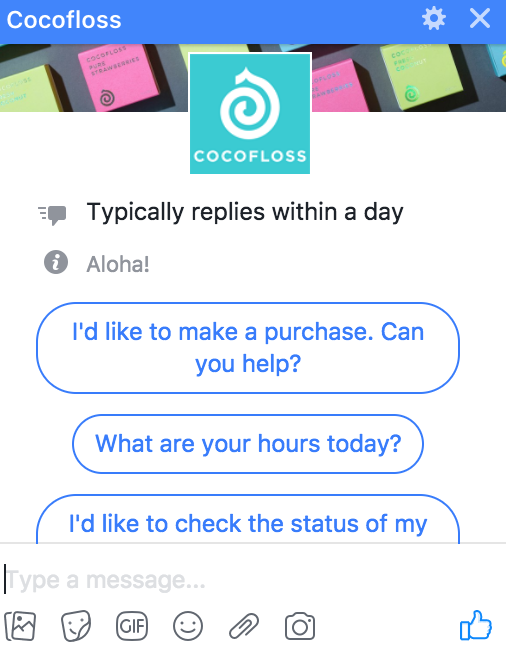 This is the reason why Facebook released Messenger Conversation from Facebook ads. This allows advertisers to start a new conversation with an ad that you have placed out. Your potential clients are also able to contact you if they have a question or concern. Instant gratification with quick responses will make your customer service stand out even more. When Facebook announced Live Video, no one really knew what the point of it was. Why do we need to go live? What advantage would it make on my business? Well come to find out, this is a big opportunity for businesses! Live video allows you to interact with your audience and customers in real-time. It makes it more of an interesting way to see what your followers like to see from you. It’s real-time feedback! Facebook also announced that it was going to roll out a 360-degree video for live users. Users started sharing their 360 views when hiking, going to concerts, and intriguing vacation spots. Video is the future. And is not slowing down anytime soon! Who would have thought that something could almost replace Snapchat!? Well, Instagram Stories came along and did just that. And it’s a very interesting trend! Instagram has a larger audience than Snapchat, as Snapchat is on the younger demographic. We started to see that brands and influencers shifted from using Snapchat as their main platform to Instagram. 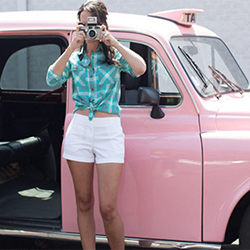 This drove users to Instagram at a massive level and changed their dynamic. Now how does this help your business? Instagram Insights accounts for Stories metrics (for the last 14 days), whereas Snapchat has very limited analytics, and view counts expire with the story. 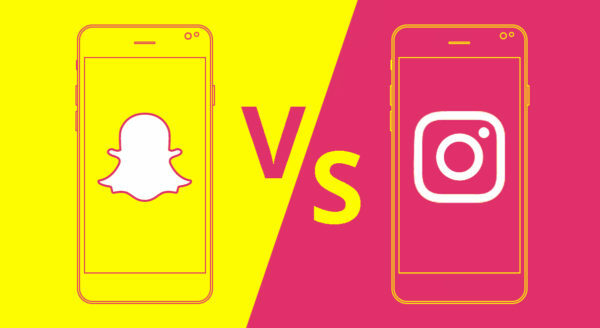 Snapchat boasts 166M daily active Snapchatters globally, while Instagram announced that 200M daily active IG Stories users. We can only imagine what 2018 is going to bring us for new social trends. What works best for your business? Let us know in the comments below!